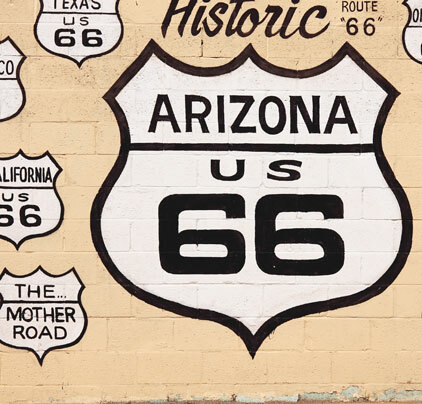 The Roadmap to Freedom: Dream Into It — Helping you get found, get liked, and get more business online. The Roadmap to Freedom Field Manual, second edition, will soon be ready for distribution. Thank you to everyone who provided feedback to help make the work possible. Following is the Introduction to the book. LET’S SAY that you and I have finished the day’s work, and we are headed home. Our cars are right next to one another in the parking lot, so we have paused there on this beautiful spring day, talking a bit before we go. Our attention is drawn to an elderly man on the corner. He is standing almost into traffic, looking one way, then the other. He takes a few steps south, but then turns back north. Concerned, we go over to see if there is something we can do for him. The conversation goes like this . . .
What should we do in a situation like that? We couldn’t just walk away and leave him there. We would have to help him, wouldn’t we? After all, chances the poor guy would end up getting run over by a truck seem pretty good. The old man needs clarity and direction. Stop and think for a moment. How tight is your own grip on who you are and where you are going? Have you thought about your deepest desires—your Dream—at all lately? Most of us are too busy to even notice that something is missing. We have learned to accept “good enough.” We are consigned to showing up when we are supposed to show up, leaving when we should leave, and habitually going through the motions—day, after day, after listless day. But it doesn’t have to be that way . . . If you want to live the life of your dreams—or if you’re like I was, and life has taken you so far adrift that you can barely see your dreams anymore—then this book is for you. The simple program outlined in this manual works like a map. It enables you to determine where you are, where you want to go, and how to get there. This little workbook is self-improvement dynamite. 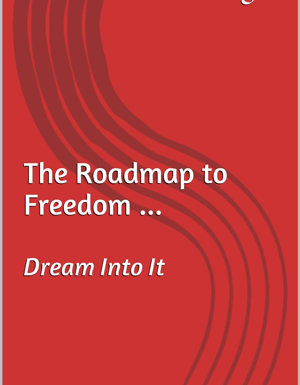 The Roadmap to Freedom is about finding and believing in your Dream. It is about getting to know someone who believes in you. The course of action described here isn’t expensive, and it isn’t difficult. It doesn’t require a college diploma, an employment application, or even a job. This program does take effort, though. You will need to invest the most precious commodity of all—your time—to get and stay started, but the payoff potential is immense. Most people can do the DIIP (the Dream Into It program, pronounced “The DEEP”), but that does not mean everyone will do the DIIP. Is the DIIP right for you? This program is not for the self-satisfied and comfortable. It is for those who know there is a better life possible. It is for those who want more for themselves and their families—more than just showing up and doing what they are told. The DIIP is for entrepreneurs at heart. It is for rogues, roustabouts, and runaways. It is for those who long to know and experience a deeper life.